Welcome to Bulldog Bakery. Since 1999, we have been providing our customers with a large variety of high quality baked goods. 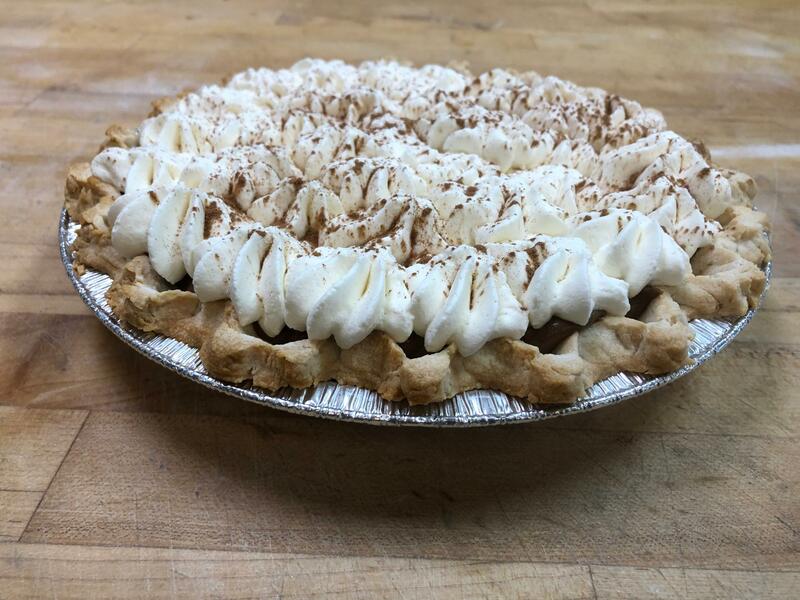 Bulldog Bakery is committed to maintaining the traditions of the past while giving our customers modern options as well. We bake from scratch six days a week, and take pride in our products from start to finish. We begin by using only the finest ingredients. Each item is carefully hand crafted by our skilled bakers. We pride our self on our courteous customer service .